Raheem Choudhry co-founded Quantamentals Management Group in 2010 and serves as the managing partner and COO. 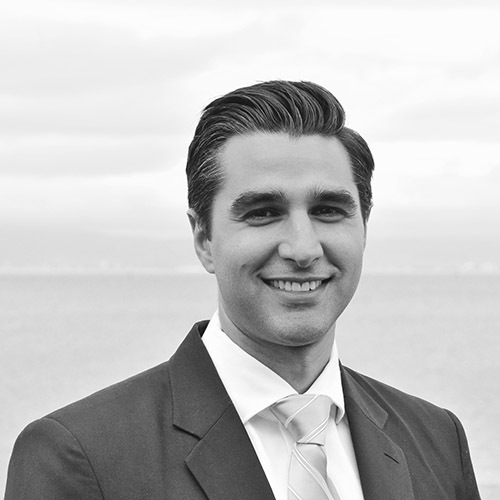 He has over 11 years of finance and investing experience including private equity and public equities. Prior to Quantamentals, Mr. Choudhry was an associate with Calera Capital, a San Francisco based middle market private equity firm. Before private equity, Mr. Choudhry worked as an investment banker with Morgan Stanley, where he began his career. Mr. Choudhry graduated from The University of Virginia with a B.S. in Commerce from the McIntire School of Commerce. He received an MBA from the Harvard Business School.